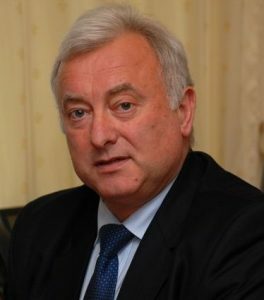 Prof. Markiyan Malskyy - Dean of The Faculty of International Relations of Ivan Franko National University of Lviv, Professor, Ambassador Extraodinery and Plenipotentiary of Ukraine. From 2010 to 2014 he served asAmbassador of Ukraine to Poland. Prof. Malskyy also teaches at Opole University.